Jes Burns reports from the refuges (and the studio). 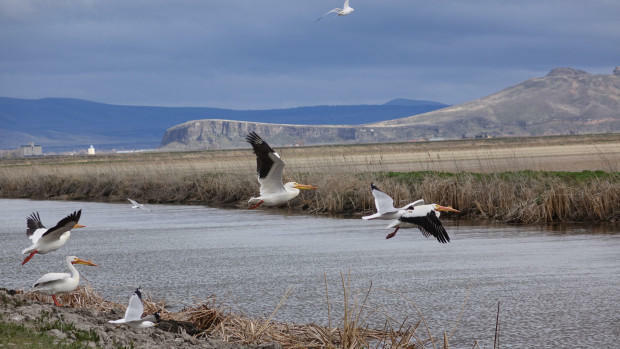 The wildlife refuges of the Klamath Basin are great places to see (and hear) birds in great numbers. But the numbers would be even greater with an additional ingredient: water. Status as a wildlife refuge not only does not guarantee an allocation of water, the refuges are used as farmland in some areas. Jes Burns from our EarthFix unit investigated the situation for a series of reports (here's part one). She joins us in the studio for the airing of all three reports, with a debrief at the end. A replay of Lyanda Lynn Haupt's 2013 visit. We love a good chat about the interactions between humans and animals. 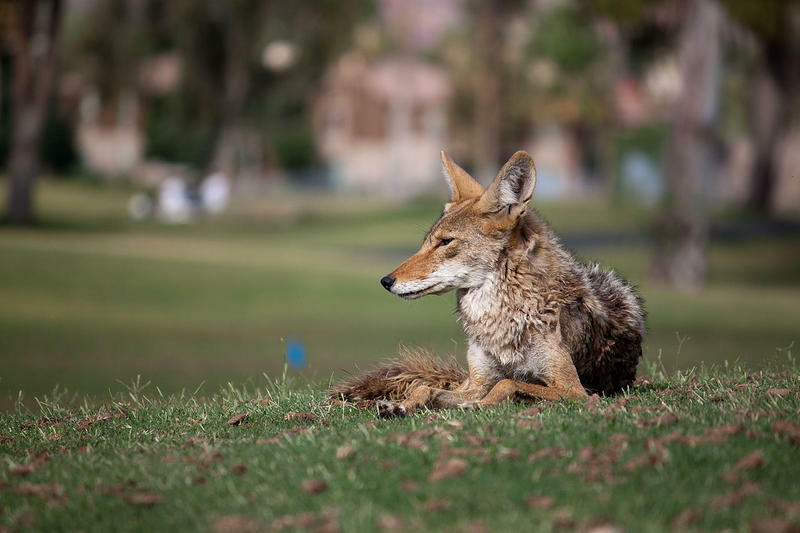 So we could not resist going into the vault to revisit an earlier interview with Lyanda Lynn Haupt, the author of a book called The Urban Bestiary. Just because we build highways and houses and displace animals does not mean they feel the need to leave their old habitats. So what's our response? Do we exterminate or embrace, allowing the animals to live very close by?